When listening to most comedy albums, it’s often difficult to get a sense of the room and visualize that rapport that exists between audience and comedian. However, after listening to VICKY KUPERMAN’s second stand-up album ALL GOOD!, you can’t help but notice that immediate, unyielding spark in the room and Kuperman’s effortless, uninhibited command of her craft. From the get go, the Russian born Boston Native has our attention as she shares her established opinions and hilarious life experiences. Setting aside her infectious political beliefs, the album recorded at The Wild Project in NYC, has a little something for everyone. Just a few tracks into “All Good!” you feel like you’ve known Kuperman for a lifetime. She shares her thoughts on the weather, the election, Facebook, people’s penchant to quit their jobs, and her husband’s bachelor party, all before you can even bat an eye. From there, she goes on to my favorite part of the album, movie talk! Kuperman jokes about how audiences always end up with same type of movie at Oscar season. It’s either based on a book we haven’t read, a British general WWII biopic, a general British biopic with two types of women, famous people being sent to space, or the clear indication that we should never travel anywhere with Tom Hanks. Now that’s comedy gold! Once you’re up to date on what makes Luke Cage terrific and how to tell time by Law & Order, Kuperman expertly moves into marriage territory (another of my topical weaknesses). The comedian gives us her spot-on breakdown of The Bachelor and Married at First Sight, and we get some inspirational stories about her husband’s heroic effort to deliver her iPad, forgotten at security, plus her Costa Rican honeymoon with the stingray antidote to beat all other plant based elixirs. In between these hilarious, real life moments we get an introduction to the established wedding venue, Brooklyn’s Grand Prospect Hall, we learn the secret to eloping, and Kuperman’s impressive skill of having no money, yet having enough to travel large. I’ll leave the finale a secret, but let’s just say we get a good understanding of how Kuperman’s Russian background has influenced her comedy. Please pick up this wonderful album as soon as you get the chance. It’s out now! Download it on iTunes! 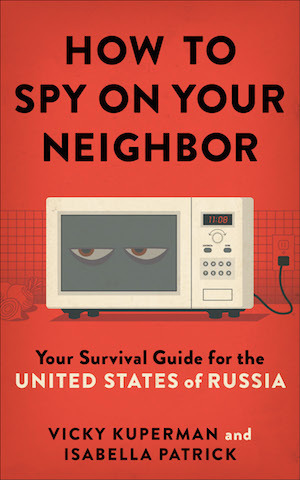 Kuperman’s latest book, co-written with Isabella Patrick, How to Spy On Your Neighbor: Your Survival Guide for the United States of Russia goes on sale TOMORROW May 9th. Mentions: Pick up Kuperman’s debut comedy album “When I Could Feel” HERE. 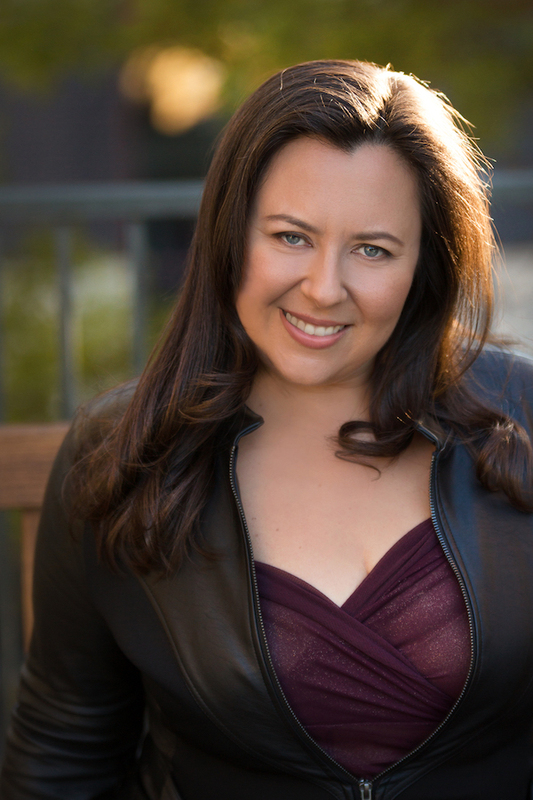 Also read her debut comedic novel “The Russian Drop” HERE! 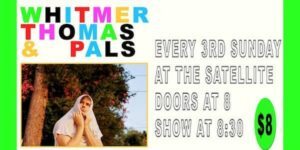 More informative deets about this super talented comedian at vickykuperman.com. Album cover image by Phil Provencio. Book cover designed by Jarrod Taylor.